Alzheimer’s disease the most common form of dementia, affecting over 5 million people in the United States alone. And anyone who knows a friend or family member who has suffered from Alzheimer’s will tell you that day-to-day living becomes a real struggle for both patients and caregivers. 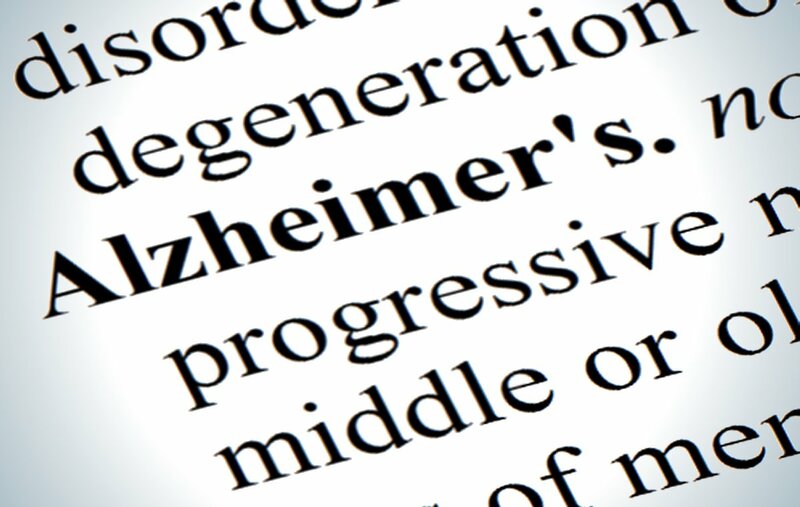 Alzheimer’s is a degenerative brain disease, meaning it causes a progressive decline in brain function. As the stages of the disease progress, memory loss and other symptoms become more prevalent. There is no definitive test for Alzheimer’s disease, but a combination of physical and laboratory tests, as well as brain imaging help doctors to determine whether or not a patient is indeed suffering from Alzheimer’s or another form of dementia.